Paytm Add Money Offers – Get Rs 40 Free Paytm Cash, Do you want to add money in your wallet? If your answer is yes then here is a great Paytm add money offer for you. 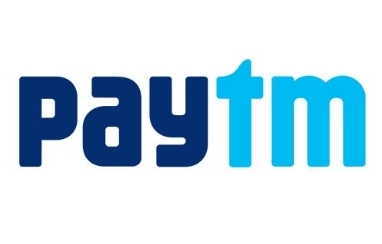 Now Paytm is offering cash back when you add money in your Paytm wallet. Nowadays, many users add money to their Paytm wallet to pay on merchant websites or merchant stores. Though, Paytm charge about 2% when users transfer their wallet money in their bank account. Thus, people don’t like to add money to their Paytm wallet. But now, you will get cash back when you add money in your wallet. This Offer is valid for a limited period, so check the offer validity before using it. Also, share this post with your friends so your friends can avail this Paytm add money cashback offer. Get Rs 40 when you add money in your Paytm wallet. Cashback will be credit within a few hours. Paytm reserves the right to change or modify this offer. Cashback will credit in your Paytm wallet. 2) Now login or register a new account on Paytm. 5) Apply above given Promo code. 7) Cashback will be credit in your Paytm wallet soon.